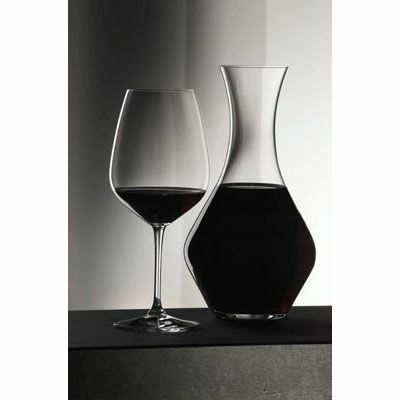 The popular Riedel Cabernet Magnum Decanter has a simplistic design, yet it looks great and shows of your decanting wine in style on the dinner table. 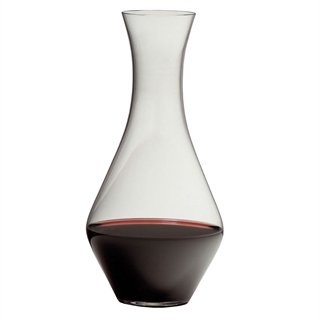 Designed in 2004, this decanter is handmade in Austria, Riedel's homeland, is relitively new in terms of the traditional, classic shape that it portrays. 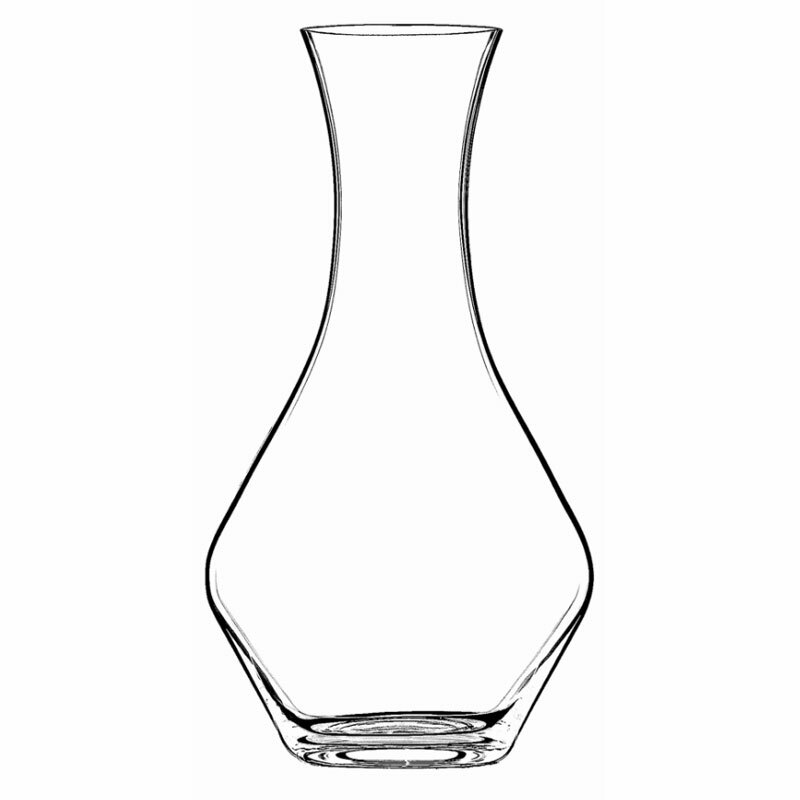 With a total capacity of 1.7 litres, this decanter can certainly hold a standard bottle (750ml will go to the widest point), it's easy to hold and easy to pour with, the relatvely simple design means really easy to clean. 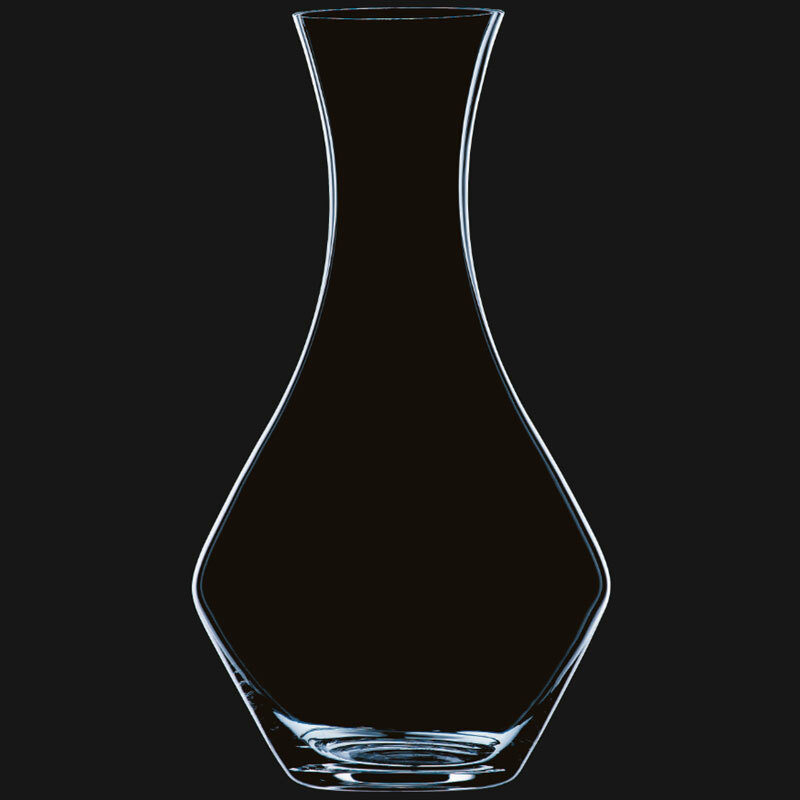 We recommend washing by hand using warm water and specific glass cleaning cloth. Lovely shape and size but very light weight - had to return as not heavy (stable) enough for a dinner table! Maybe web site should post weight as well as dimensions!! This is much smaller than I expectex. 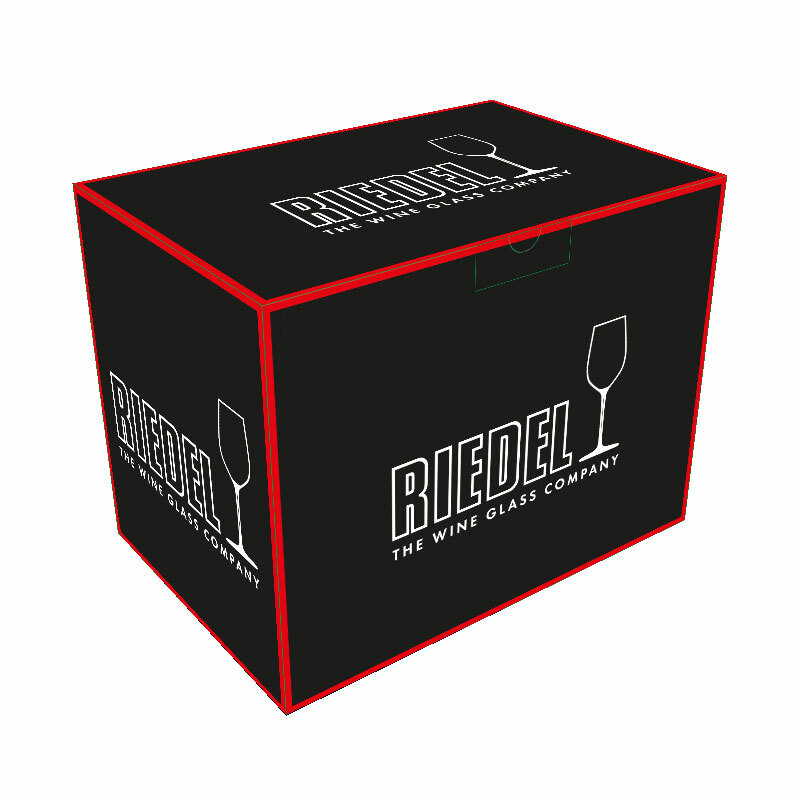 Website states that a bottle will reach the widest point. In reality, 750ml is around three quarters of an inch ABOVE the widest point, which is not as aesthetically pleasing as it should be. Otherwise, quality is as expected.